We have had a very busy week this week at school, it has been environment week. 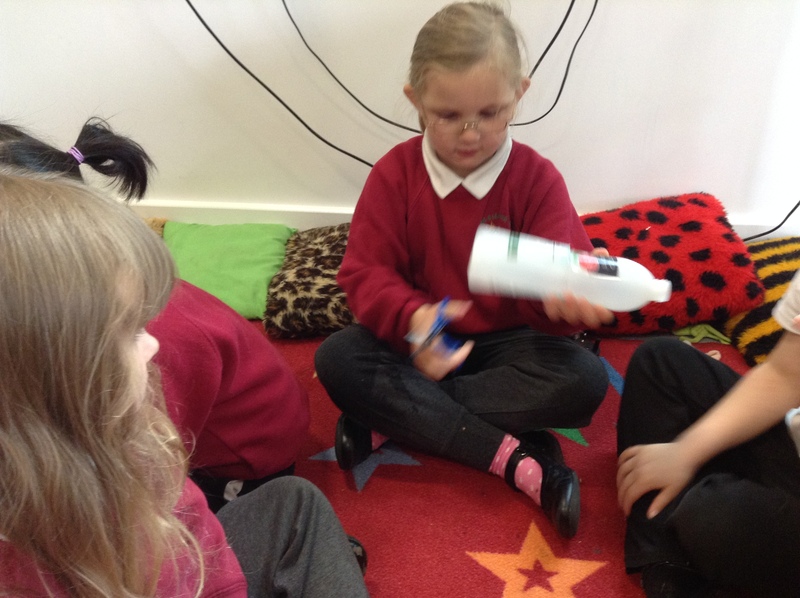 We have been learning all about how to look after our planet. First we we read the story of the Lorax by Dr Seuss, we thought about how we would like our environment to look and how we could keep it looking that way. We learnt about recycling. We had lots of rubbish in our classroom to search through and sort out. Then we had a competition. We used empty containers to try and design something useful for our classroom. We made containers to wash our brushes in, pencil pots and book holders. We thought about other ways we could look after the world such as; turning off lights and technology to save electricity, shutting doors to save heat, turning off taps to save water, reusing our drink bottles, fixing broken things instead of throwing them away and saving the pips and seeds from our snack to grow new fruit and vegetables. We thought about what might happen if we don’t look after our planet. 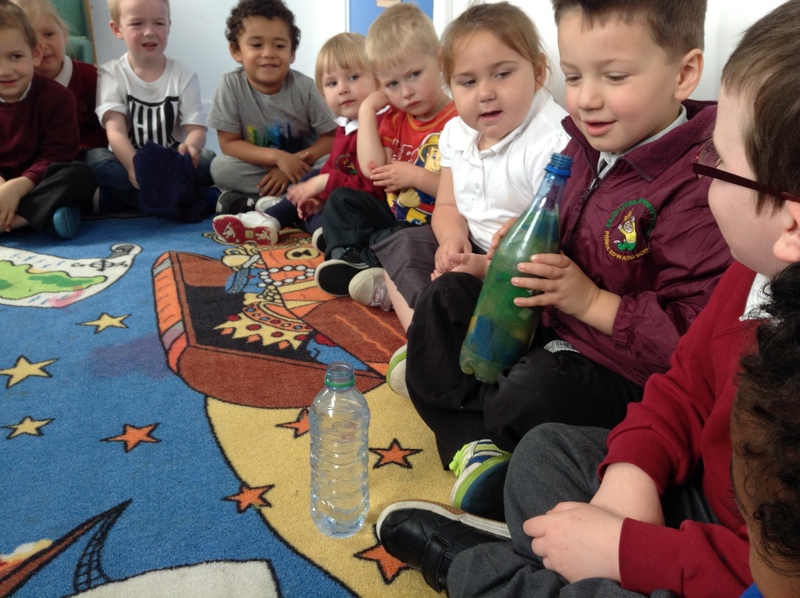 We looked at what happens to the water when there is rubbish in it. 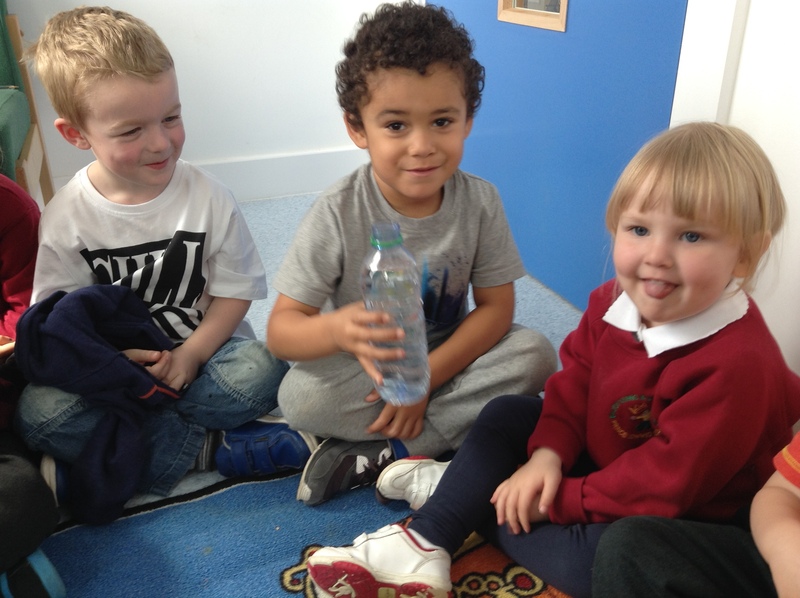 We compared clean water to water with rubbish in. The water with rubbish in turned a dark colour and smelt horrible! We thought about what we could do to keep the water clean for the animals that live in it. At group time we walked into the room and there was rubbish everywhere! We had to sort it all out into things made of metal, plastic and paper. We used magnets to help us decide if things were made of metal. We felt the materials to see if they were made of plastic or paper. Then we made a movie about how we could look after the world! Come back soon to see our movie!